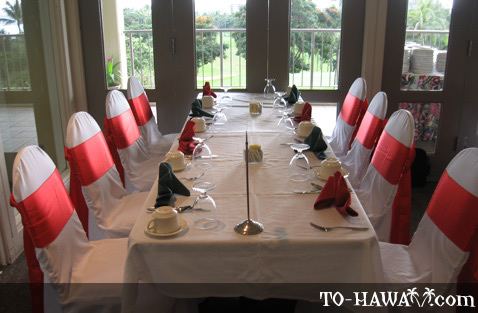 Open and operational since 1967, Pearl Country Club offers one of the finest golfing experiences on Oahu. Overlooking Pearl Harbor, the USS Missouri, and the USS Arizona Memorial, and with the majestic Waianae mountain range to the west, this is a beautiful golf course. 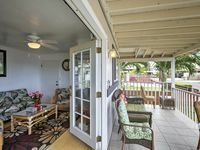 Located in Aiea, a mere twenty minute drive from Waikiki, Pearl Country Club is within easy access of the airport. 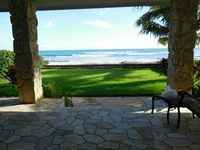 Open to the public all year round and offering all the amenities of a private golf course, the Hawaii Pearl Open has been held here every year since 1979 where half the participants come from Japan's professional golf tour, as well as the country's top amateurs. 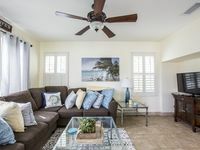 The remaining half of the field is made up each year of top professional and amateur players from Hawaii, the US mainland, and other parts of the world. Designed by Akira Sato, Pearl Country Club is an 18-hole, par-72 course measuring 6,787 yards from the longest tees. The course offers three different sets of tees to accommodate various skills levels, which makes it suitable for players of all abilities. With a slope rating of 136 and a USGA rating of 72.7, the course at Pearl Country Club is made up of rugged, rolling terrain. 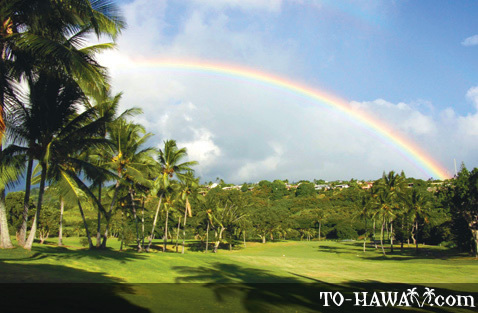 Although there are few fairway bunkers or water hazards, the course is lined with a mix of coconut palms, flowering monkey pod trees, and Northfolk pine, which, along with the fast greens and uneven terrain, make Pearl Harbor a challenging and fun golfing experience. The amenities at Pearl Harbor Country Club are superb. As well as a challenging golf course, the club also offers a driving range, a practice putting green, a short game area, and a golf academy where private, semi-private, and group lessons are available. The banquet facilities, with stunning view of the surrounding area, are suitable for both private and business functions and can accommodate any number of guests from 35 to 325. The restaurant serves a selection of Hawaii's favorite "pupu's" to sate players before or after their game. The pro shop is well stocked and caters for all golfing requirements, whether visitors need apparel and/or equipment. Rental carts and rental clubs are available for anyone who requires these, and the club is also available for shotgun tournaments, fundraising events, or other goodwill functions.